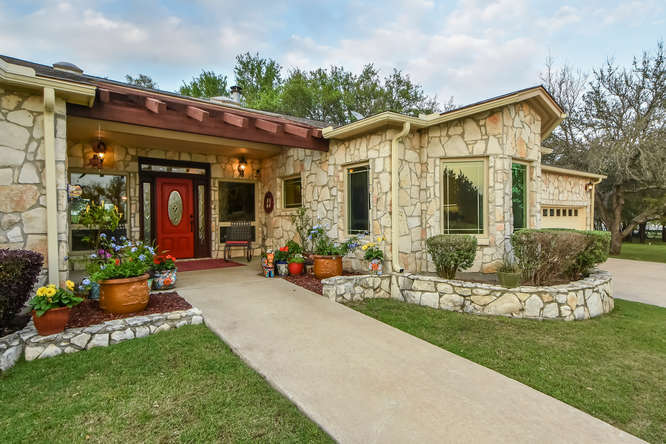 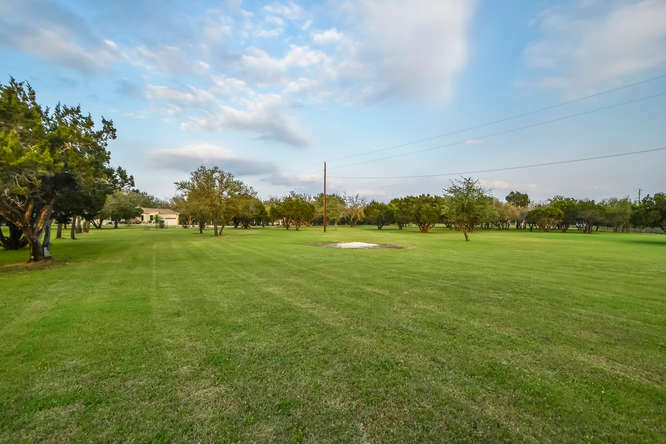 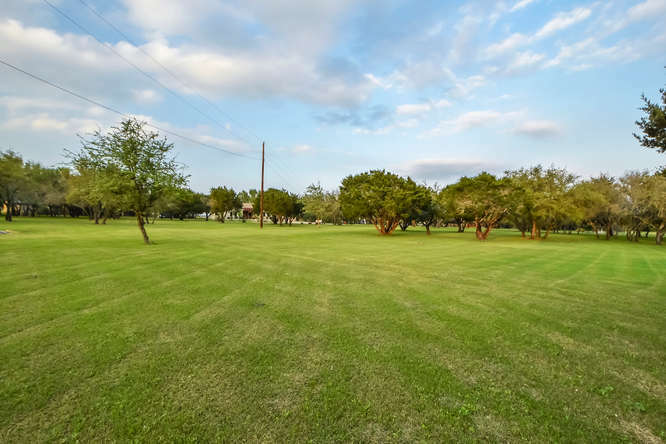 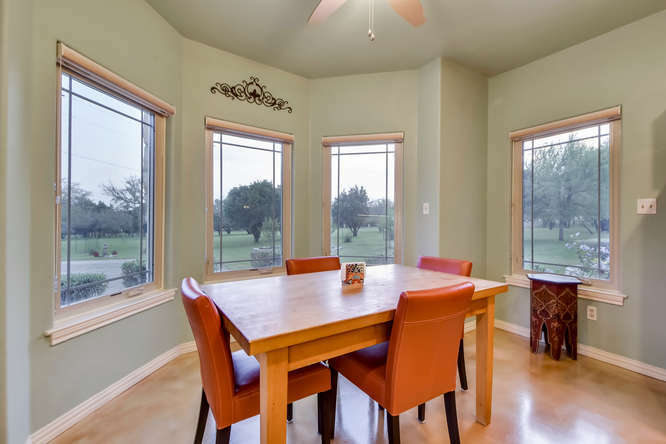 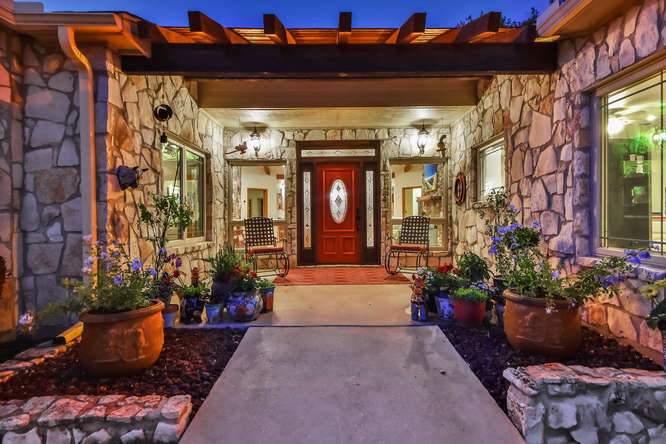 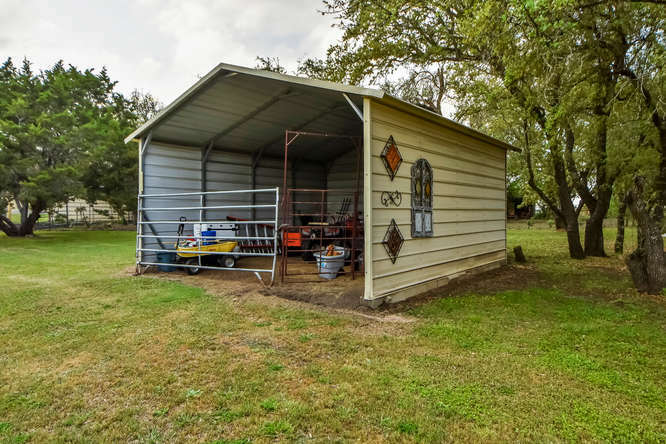 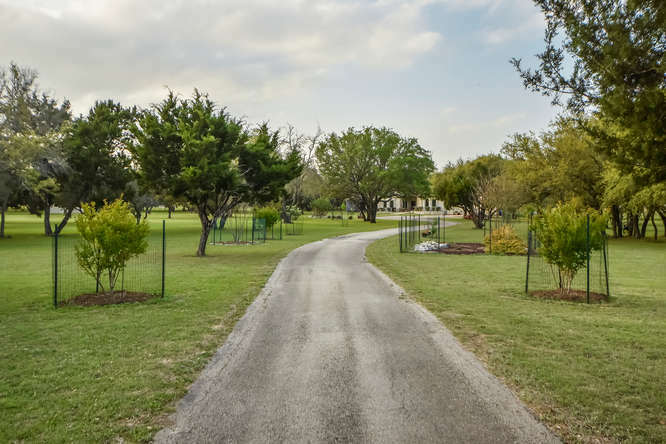 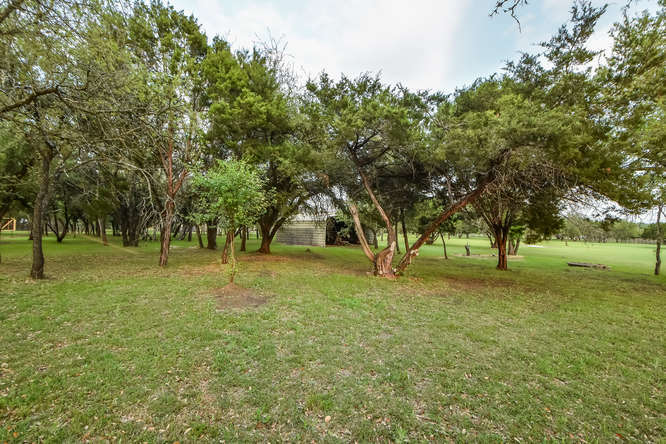 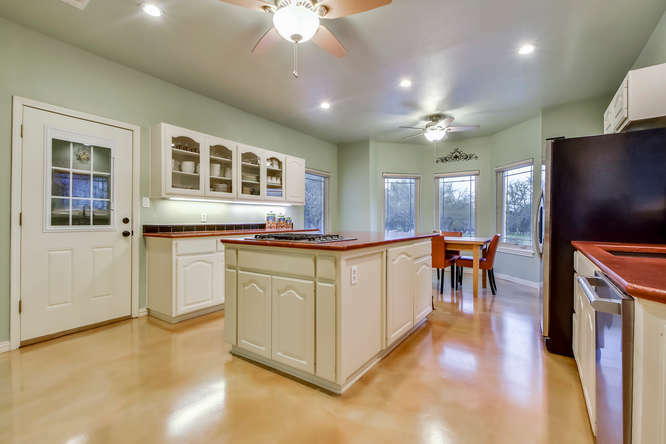 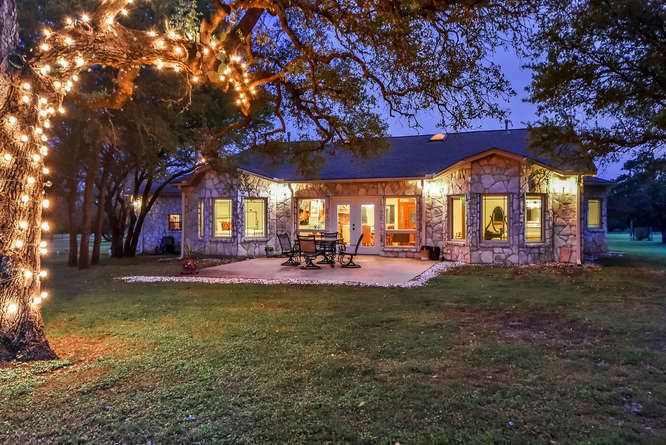 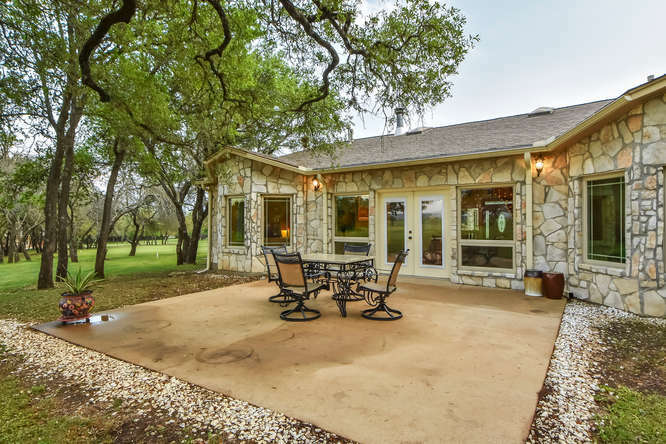 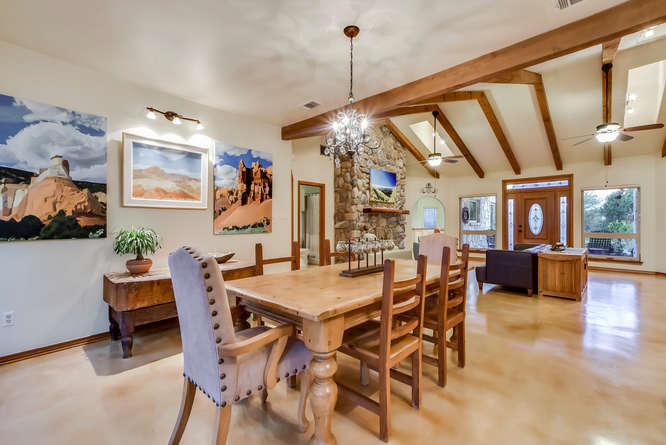 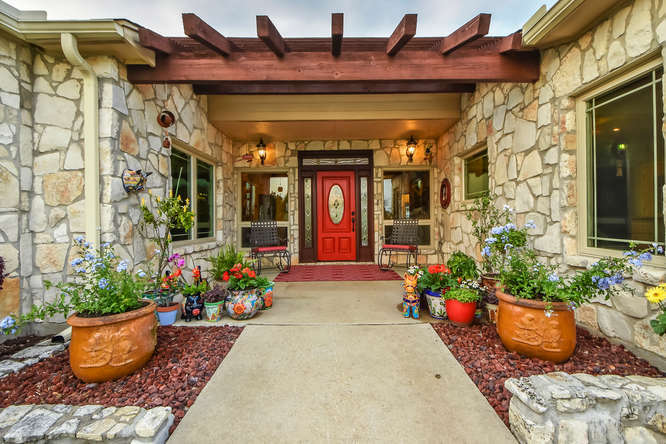 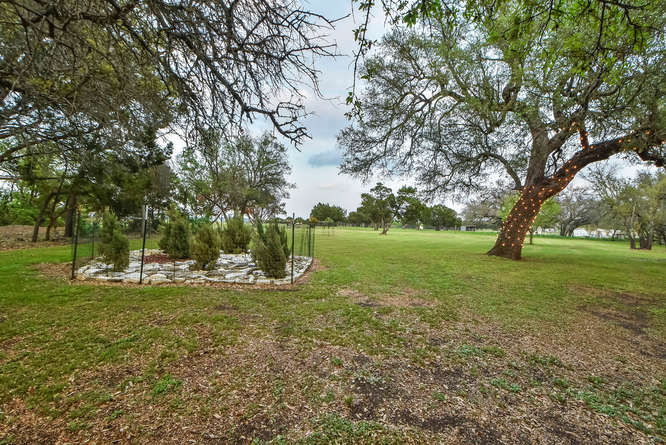 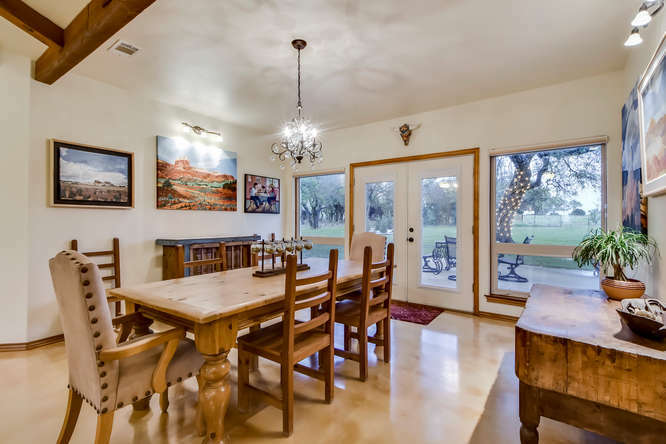 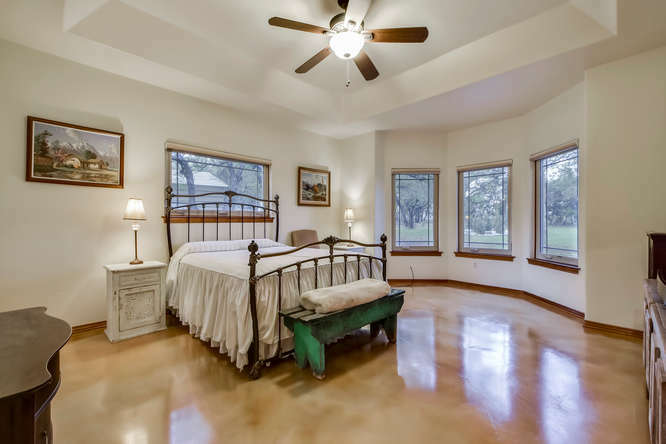 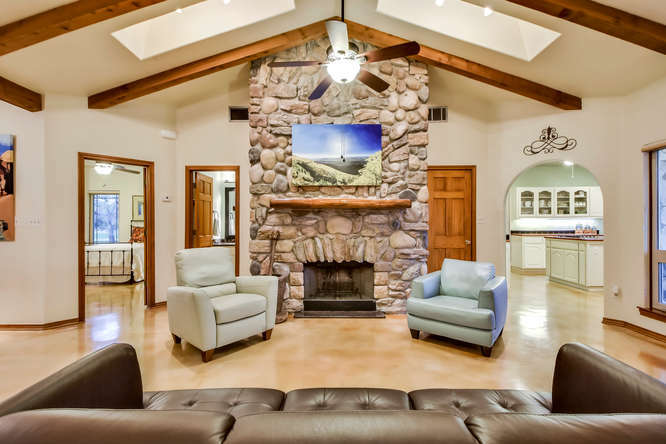 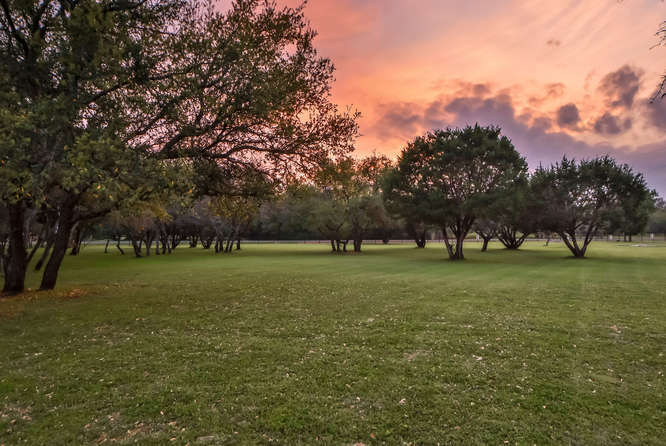 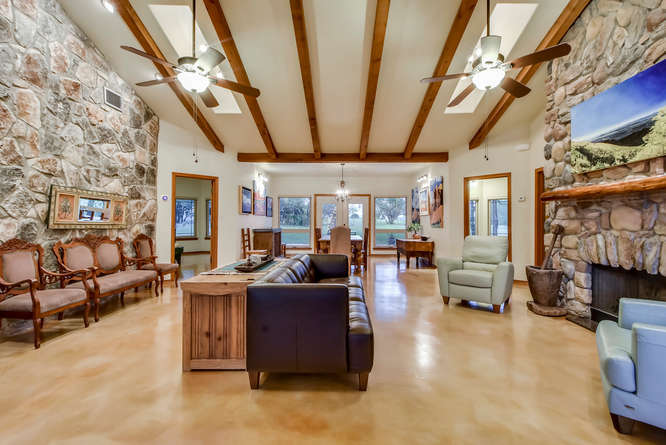 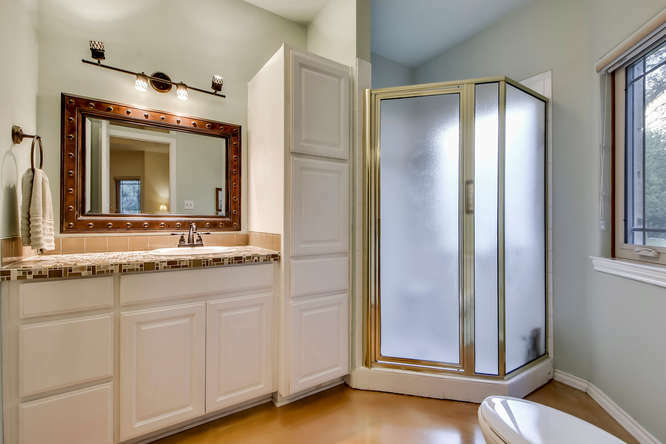 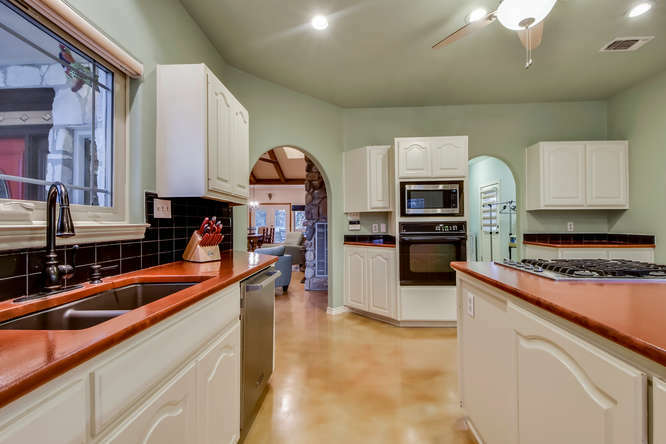 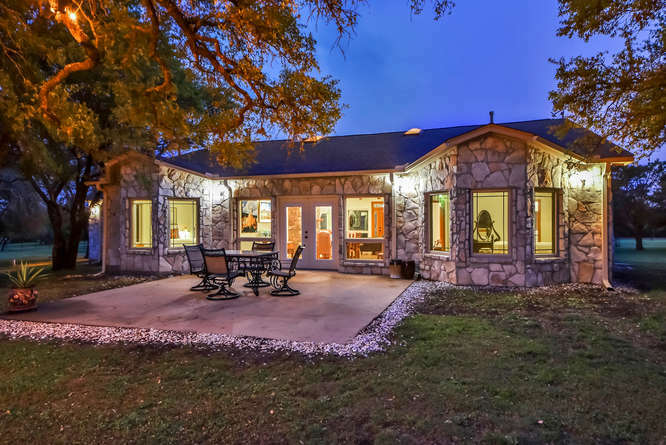 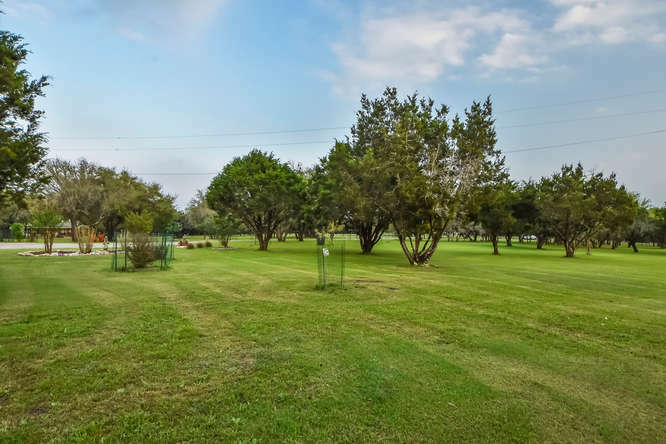 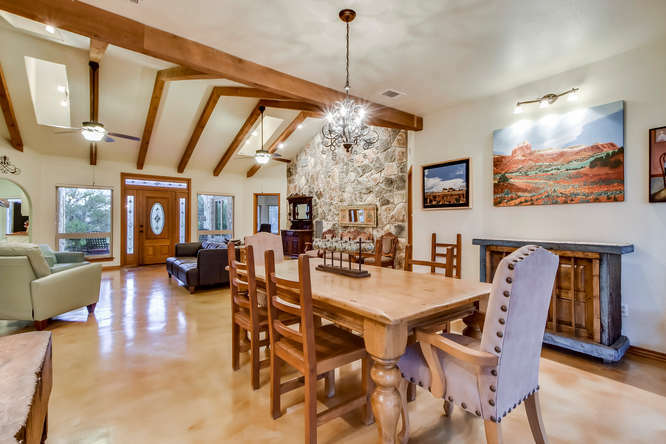 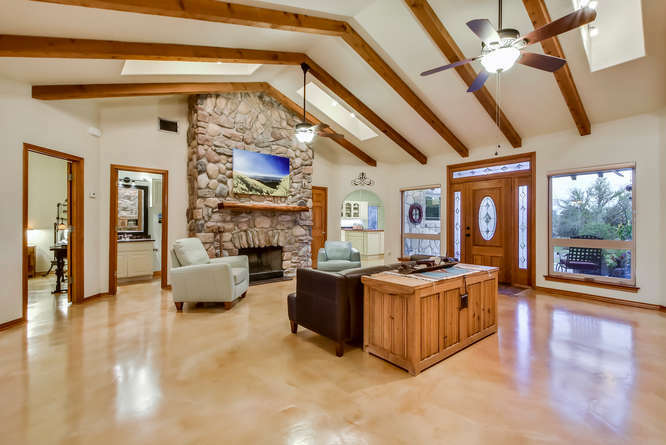 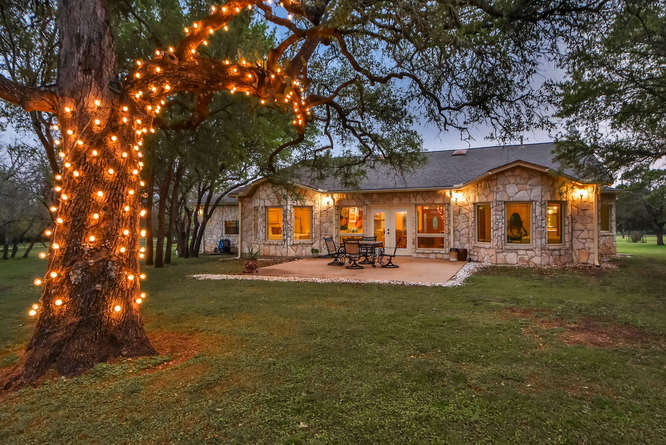 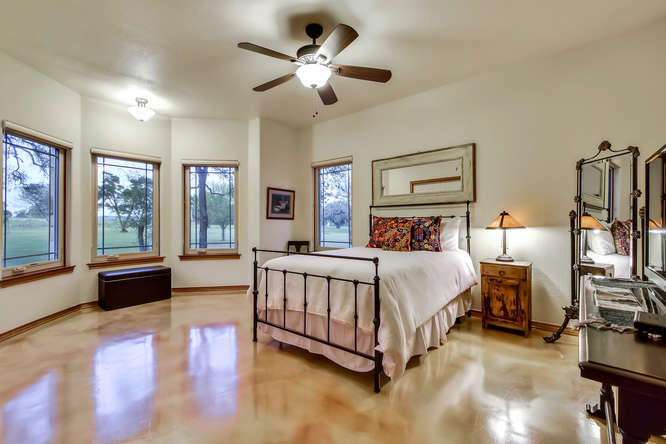 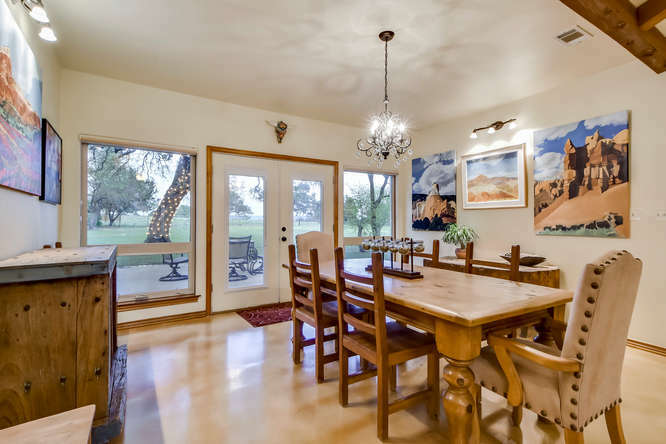 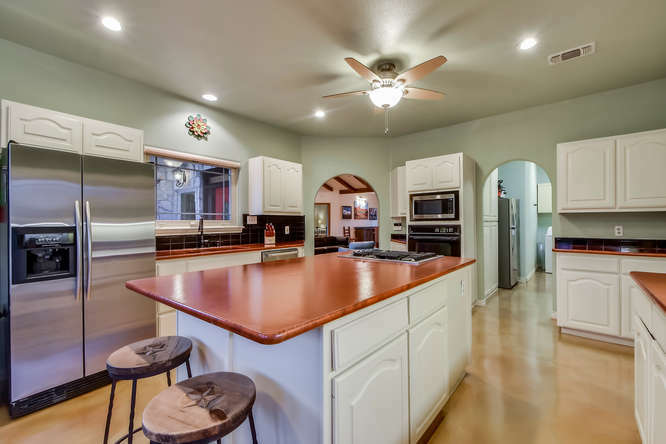 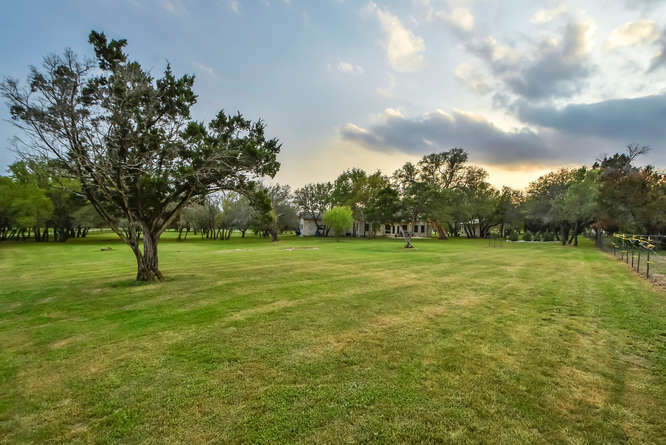 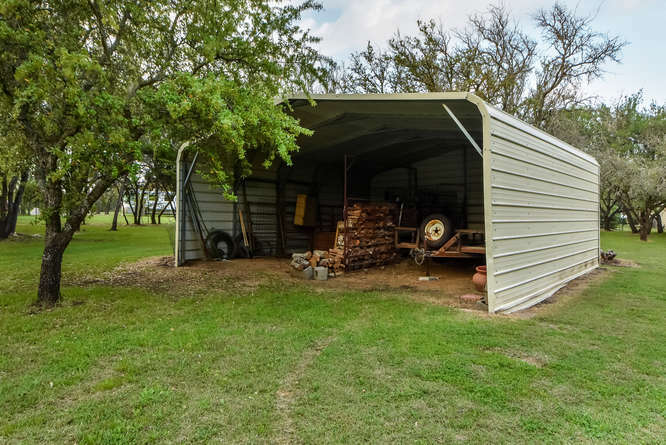 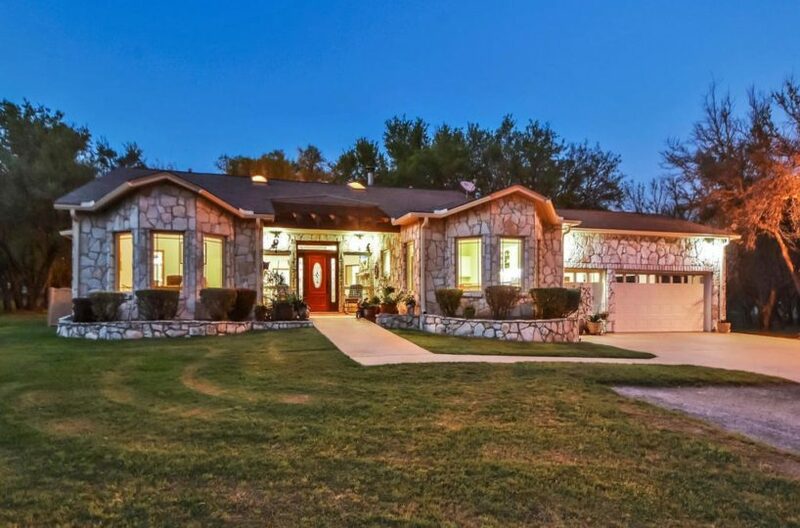 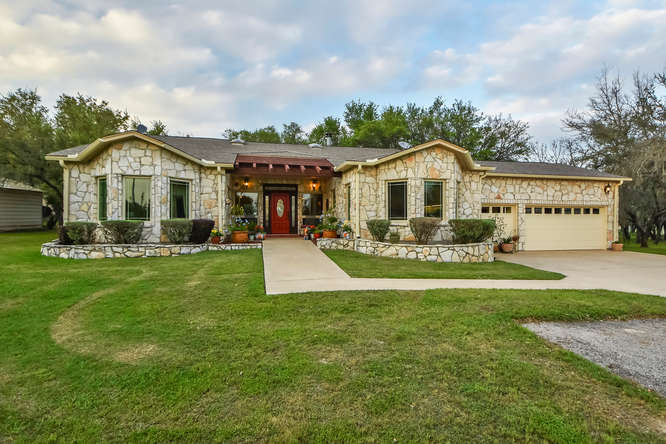 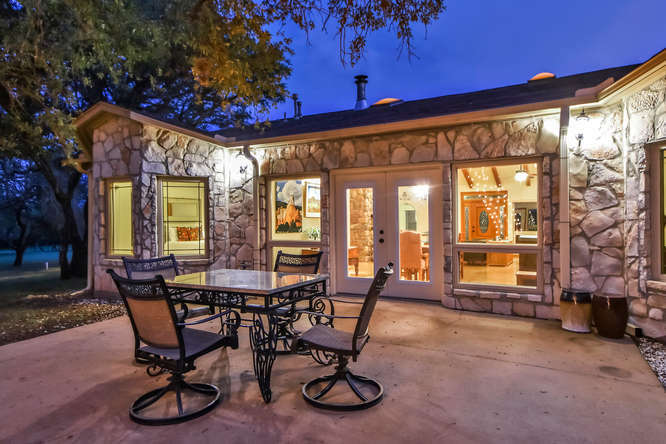 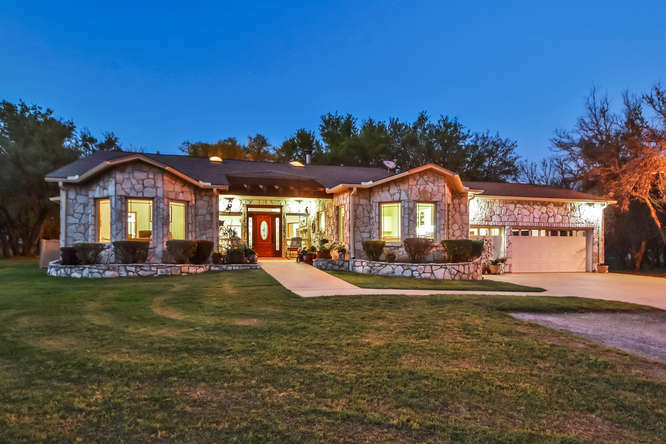 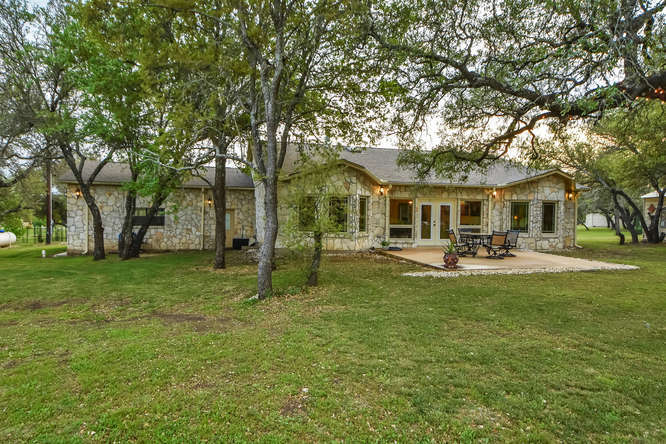 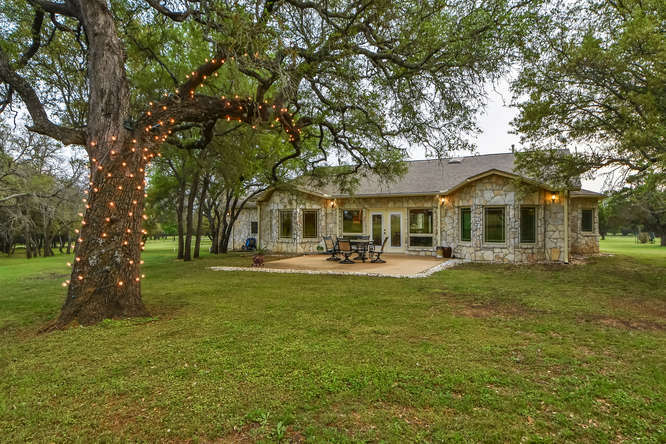 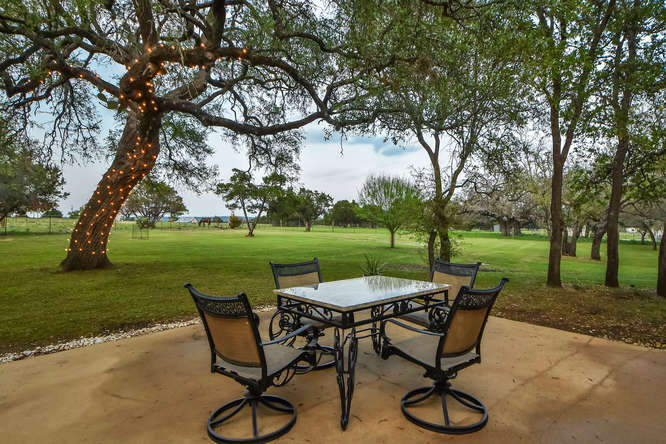 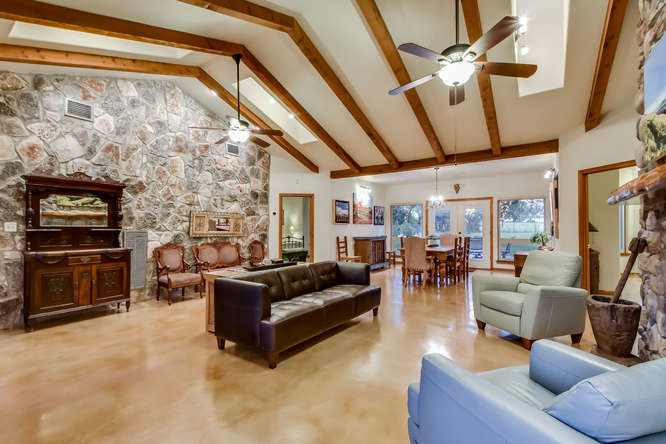 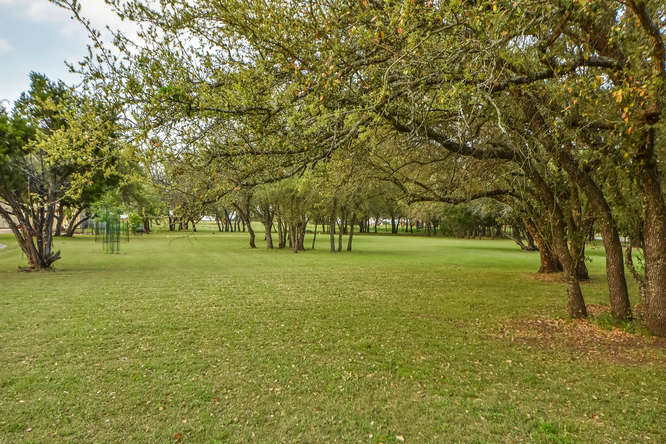 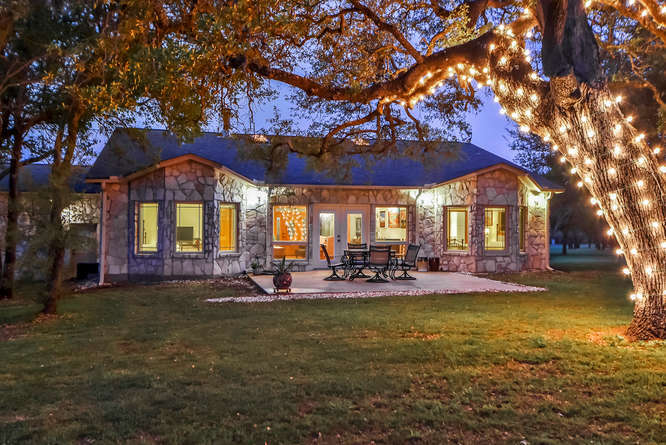 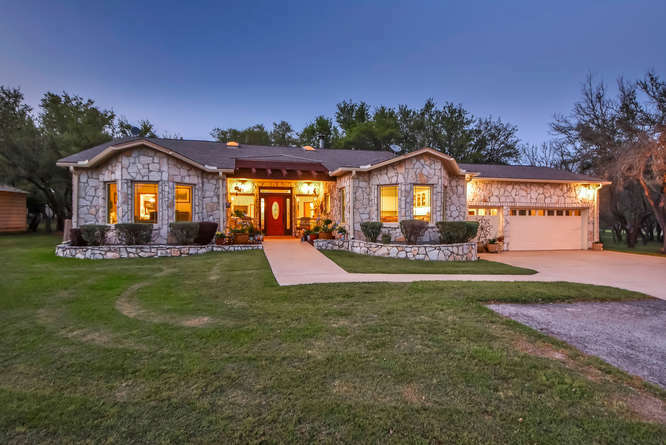 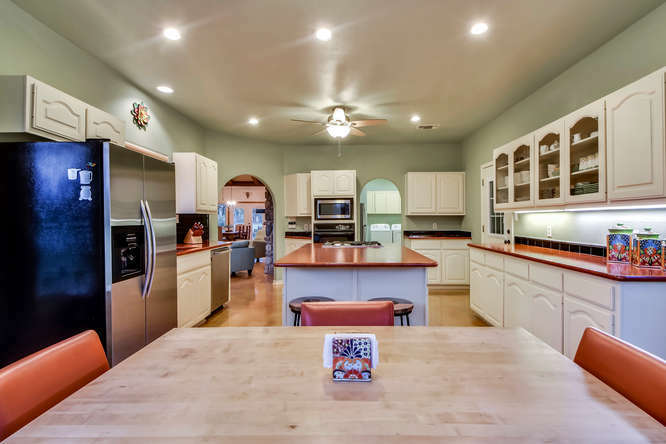 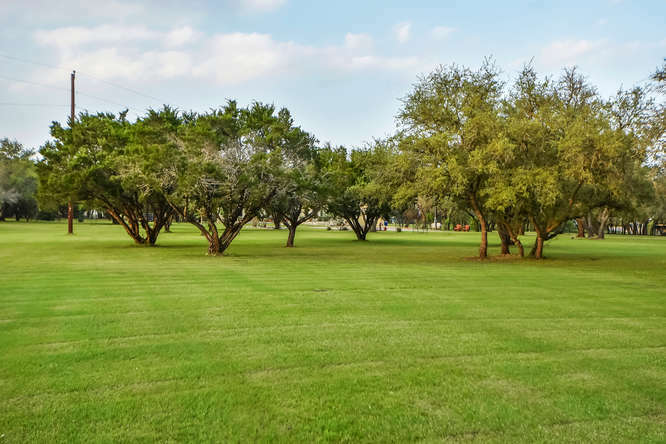 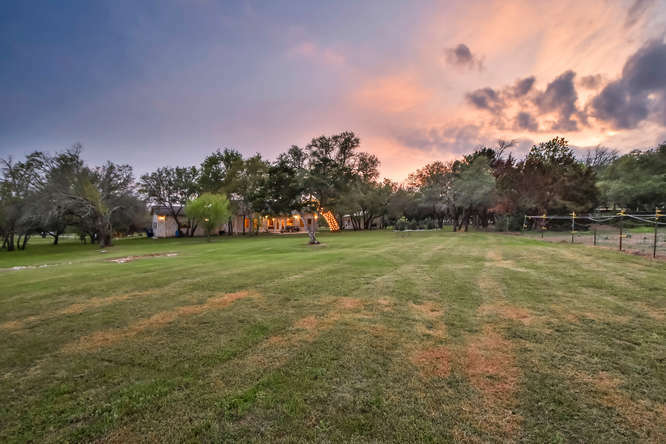 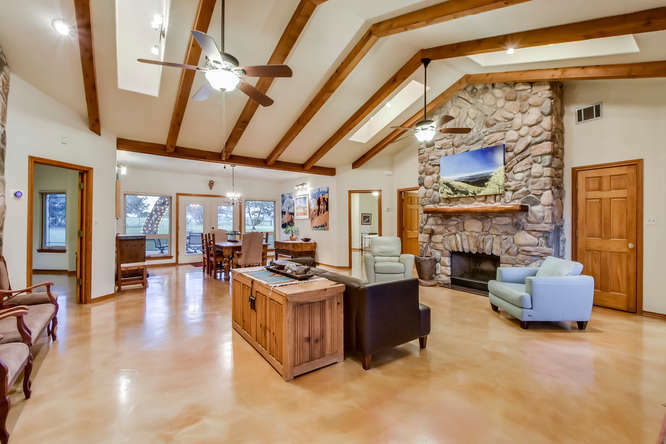 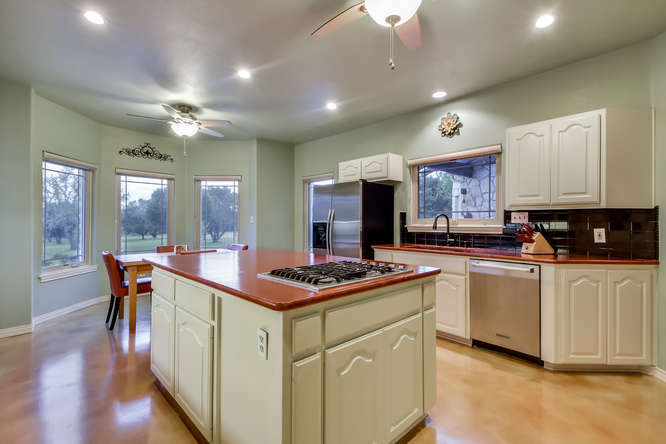 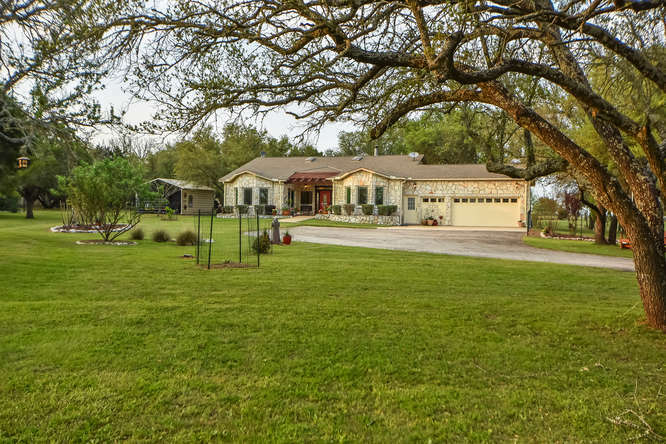 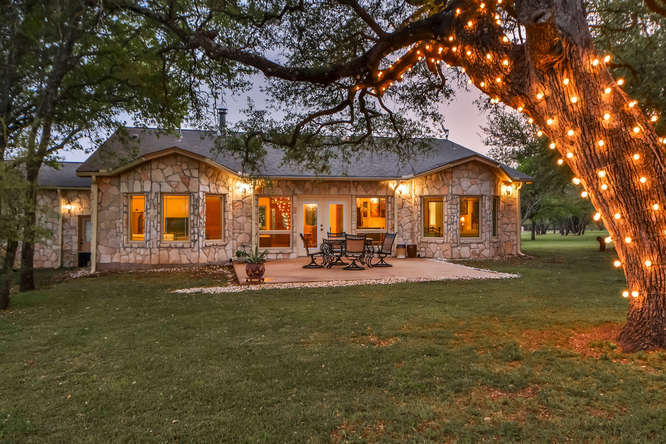 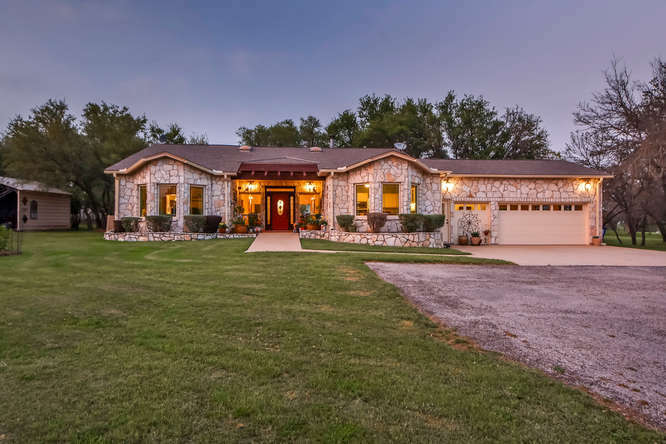 Stunning Completely Remodeled Home On 5.27 Acres. 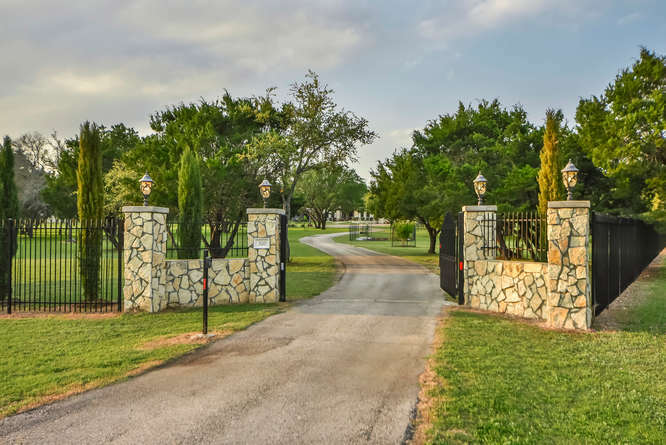 Wrought Iron Fencing With Lighted Automatic Gate, Elegant Drive, Majestic Oaks, Open Floor Plan, Vaulted Ceilings With Cedar Beams, Rock Fireplace, Epoxied Concrete Floors, Formal Dining, Bay Windows In Each Bedroom And Kitchen, Brand New Pella Premium Vinyl Casement Windows Throughout The House, 2 Master Bedrooms, Large Kitchen With Granite Counter Tops, Gas Cooktop. 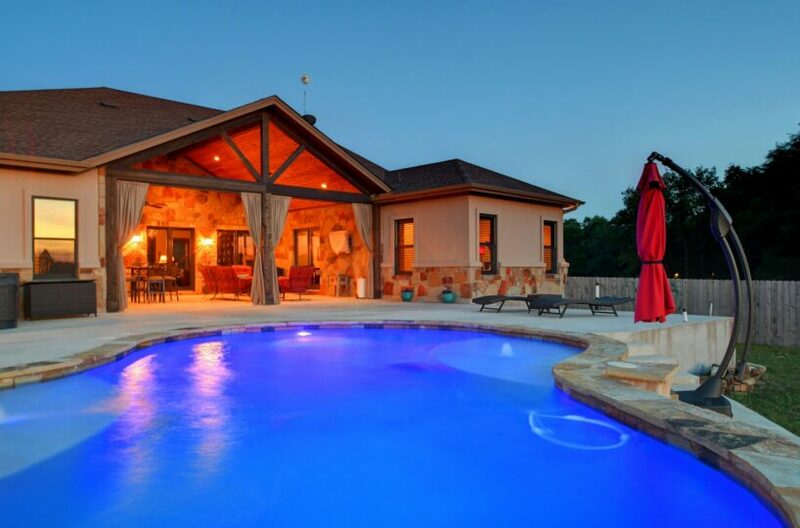 Private Front And Backyard. 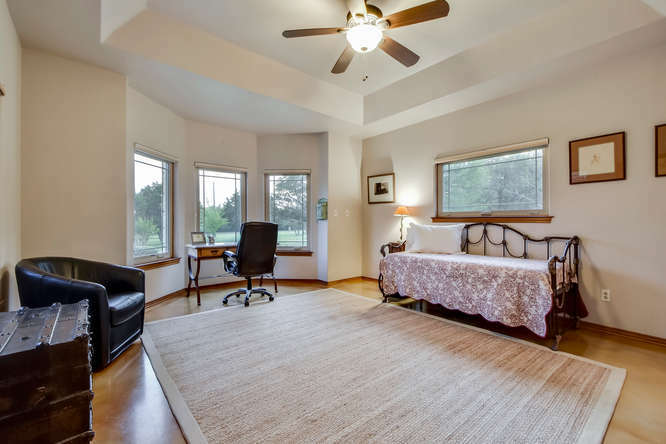 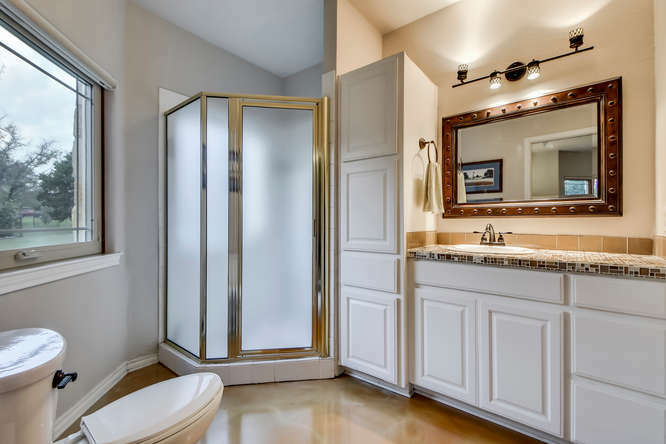 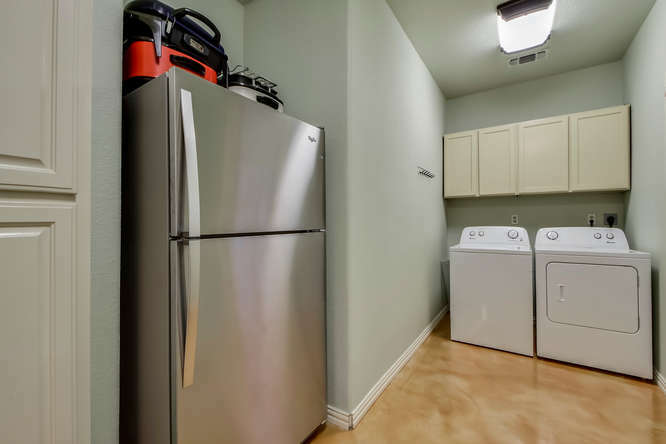 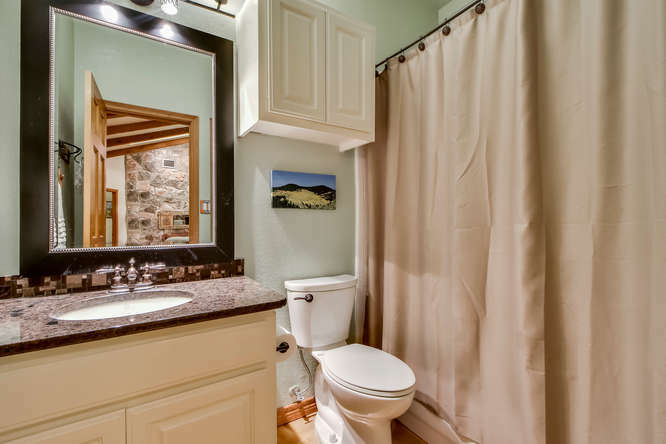 Plenty Of Room For Animals, Or Just To Relax In Private.